For many years, surveyors have used software known as Geographic Information Systems (GIS) to capture geographical data. 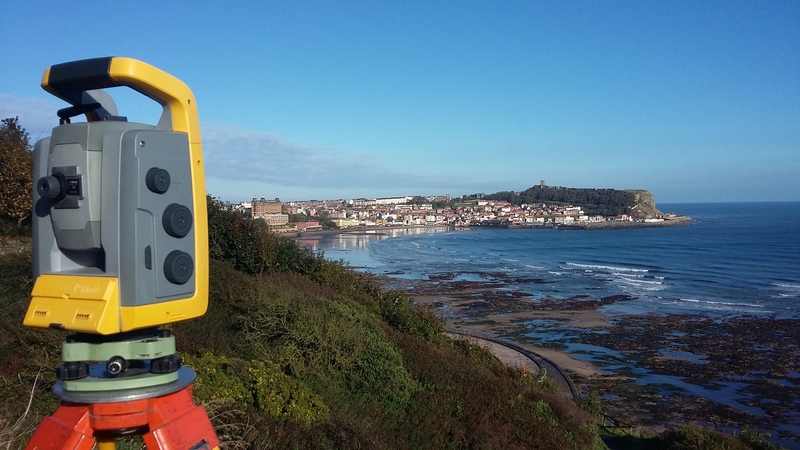 These systems are capable of storing, manipulating, analysing, managing, and presenting geographical data in a way that is useful to the surveyor. This technology relies on spatial data – that is; data that is in some way referenced to physical locations on the earth. GIS works as a problem solving tool using spatial analysis, and provides surveyors with a set of tabular data referred to as “attribute data”. Attribute data offers invaluable additional information such as the locations of schools, as well as the name of said school, level of education taught, and student capacity. This would prove incredibly useful for a surveys involving the prospective construction of another educational institute, for example. From the attribute data, a surveyor would be able to gauge the necessity of a prospective school site in relation to population density, other schools in the area, and access to main roads. Building Information Modelling (BIM) is the process of collaboratively using software to produce a digital representation of the physical and functional characteristics of a facility. Or at least, that’s the most common definition attributed to it. As a whole, BIM is more a marriage of technology and a set of work processes than anything else. Without either element, the process would not function effectively. In the surveying industry, collaboration is imperative to ensure transparency of data, and immediate retrieval of information. If you search “Surveying Company BIM”, you’ll find that the majority of businesses are using BIM technology to provide their clients with 3D renders of various projects – from topographical land maps, to interactive walk-throughs of historical buildings. The main difference between these two equally information driven processes is the way in which the “information” part is approached. BIM is a process long since claimed by designers, asset managers and contractors, while surveyors and site management professionals tend to favour GIS. While the distinction in process and working method is often enough to divide this industry into two camps, it isn’t enough to warrant companies who solely employ BIM methodology over GIS, and vice versa. Essentially, the data these systems capture is the same – it’s the way that it’s presented and used that differs. GIS data contains georeferenced geometry, while BIM data has yet to be spatially located with geometric data. Additionally, data usage will differ from project to project, so it doesn’t make sense to completely rule out one process in favour of another. This is especially poignant if the data gathered is going to fulfil exactly the same purpose regardless of capture method. How are companies beginning to integrate BIM and GIS? To successfully integrate these two processes, it’s important to first understand the principles they’re built upon. Spatial data systems must feature three basic geometrical elements which act as placeholders for object information: linear features and polygons, points, and annotation text. Both GIS and BIM systems display these elements in a similar fashion, the main difference being that BIM systems tend to be more graphically complex. Additionally, BIM-optimised software can take the data captured by a GIS system and use it to run simulations and queries. For example, let’s say you’re carrying out a project surveying underground pipes and proposing a reroute. Using data aggregated from a GIS survey, BIM technology would be able to run the query “show me trees that will clash with the proposed pipework”. The data could be amalgamated into the existing render, and would provide the project managers with a more comprehensive route suggestion.